Can't see the wood for the trees uses nature as our coach, and nature's landscapes as metaphors for our lives. In the book, I suggest that if you can relate to the saying then the saying will also have the potential to provide you with some insight to the situation. 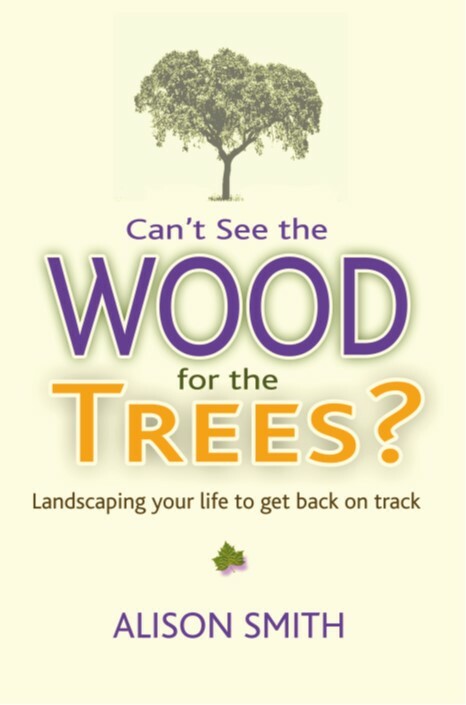 Which means, if you can't see the wood for the trees, the wood will have the answers - more below. The book launch took place outside in nature four landscapes in Fife where the book was written. With engagement too from people in Australia, America, Wales, England and closer to home here in Scotland via LinkedIn, Facebook and Instagram. That's how nature works - ever changing and yet with constant patterns we understand and can relate to. Patterns that help us make sense of the problems we encounter in our lives. Here's a few thoughts about the insight gained on the day, and a few of the live videos posted on Facebook and LinkedIn on the day to engage with those unable to be there. Let's start with a reminder of why nature is such a great coach. One of the tools in the book asks us to consider what we'd do if we were in the situation described by the saying. Which means solutions when we can't see the wood for the trees would include those shown below. The action then is to take these potential solutions and translate them into options in the situation you're wanting more clarity on. See more here on this saying. Another LYL tool described in the book involves going for a walk. This video is the culmination of a 30 minute walk as we moved from a landscape that depicted the current situation, through a midway stopping point, to this very very very blustery headland which provided huge shifts in everyone's thinking - you'll find more about the process here on the Facebook post. Whilst it is supposed to be a metaphorical flow I couldn't help but get my wetsuit on and do it in reality to round off a great day ;-). I love this image of headed for the ocean which is the question I suggest you need to ask yourself if you're ever unsure which direction to go in life ie "Am I headed for the ocean?" 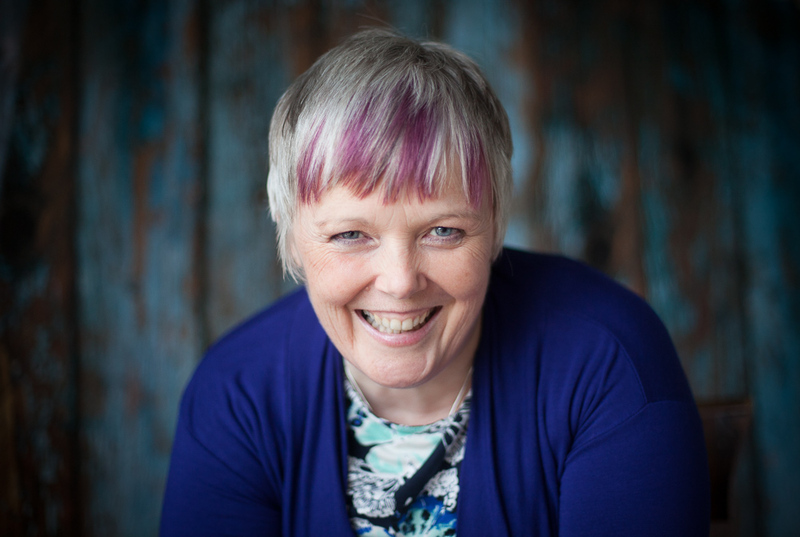 If you're interested in learning more about Landscaping Your Life coaching or workshops, or even a facilitated strategy day such as this team do get in touch alison@alisonsmith.eu. Anyone wanting to participate in the book launch raffle, with a prize of a free coaching session with me, have until Monday the 8th October to get over to my JustGiving page for the RNLI - 1 raffle ticket for every £1 donated. Because just like the RNLI I support people who are stuck to get back on track. Stockist of the book can be found here.